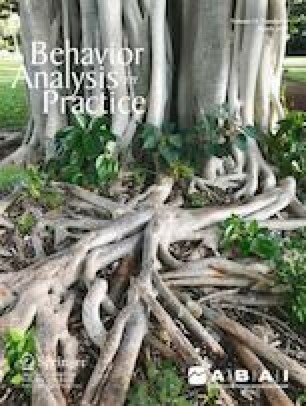 This paper examines the perceptions of behavior-analytic professionals holding credentials through the Behavior Analyst Certification Board® (BACB®)—including Board Certified Behavior Analysts–Doctoral™, Board Certified Behavior Analysts®, and Board Certified Assistant Behavior Analysts®—regarding multiculturalism and diversity issues in their graduate training, fieldwork, and supervision. This paper predominantly focuses on future directions for improving graduate training, fieldwork, and supervision requirements in the field of applied behavior analysis (ABA) to produce more culturally competent professionals. Results from a preliminary survey of BACB® certificants (N = 575) are included to provide a context for recommendations on how to move the field of ABA forward to enhance the training and preparation of future credentialed professionals. This study obtained institutional review board approval to conform to standards for human participant research. Informed consent was not needed as participants were anonymous as part of the study.